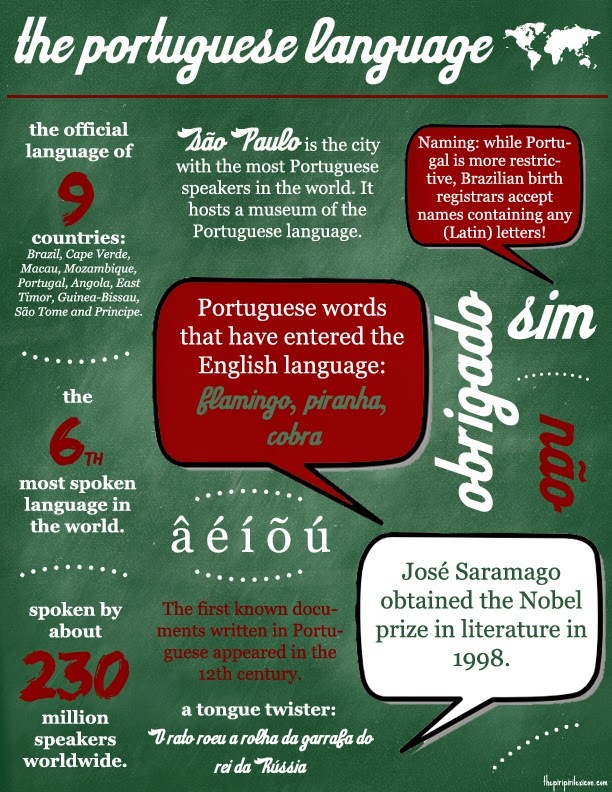 I thought I'd share some facts about the Portuguese language today, our family minority language but a very important one. ... Portuguese (with Spanish) are the fastest growing European languages in the world after English? ... France is the third country in the world with the most Portuguese speakers (after Brazil and Portugal)? ... Brazilian Portuguese (Brasiliero) and European Portuguese are mutually intelligible, but they are still quite different in many respects (pronunciation, vocabulary and grammar). ... Portuguese is a romance language, just like French, Spanish and Italian. ... Portuguese people can understand Spanish quite easily, but the opposite is not true. ... K, W and Y were not part of the alphabet before 2009 and are only used for foreign words. Would you like to listen to different Portuguese accents? This video is quite interesting. Or how about a beautiful (European) Portuguese song, one of my favourite? Here is one of Mariza, a modern Fado singer. You can compare Mariza's Portuguese to Seu Jorge's, a Brazilian singer/musician. A maior flor do mundo is a short story for kids written by José Saramago, Portuguese Nobel Price for Literature. Here is a lovely screen adaptation. Flamingo comes from Portuguese? I did not know that! I've been to the Algarve twice, but the only Portuguese I learned was Até logo, Até brev (sorry, no idea how to spell it! ), obrigada and fash favor (again, so idea on spelling). Até logo and até breve are similar meaning see you later. Obrigada is the female version of thank you (as you rightly shoud use) and se faz favor is please. Otimo!!! Me encanta:)!!!! Portuguese is my favorite language to listen to!! I know. I have seen that list and got the same confused feeling. I guess because they are so similar and come from Latin, it is always difficult to be sure. I also want to learn this language. I like your post or this is helpful to me and learn this language to me in a very few times, so thanks..!! 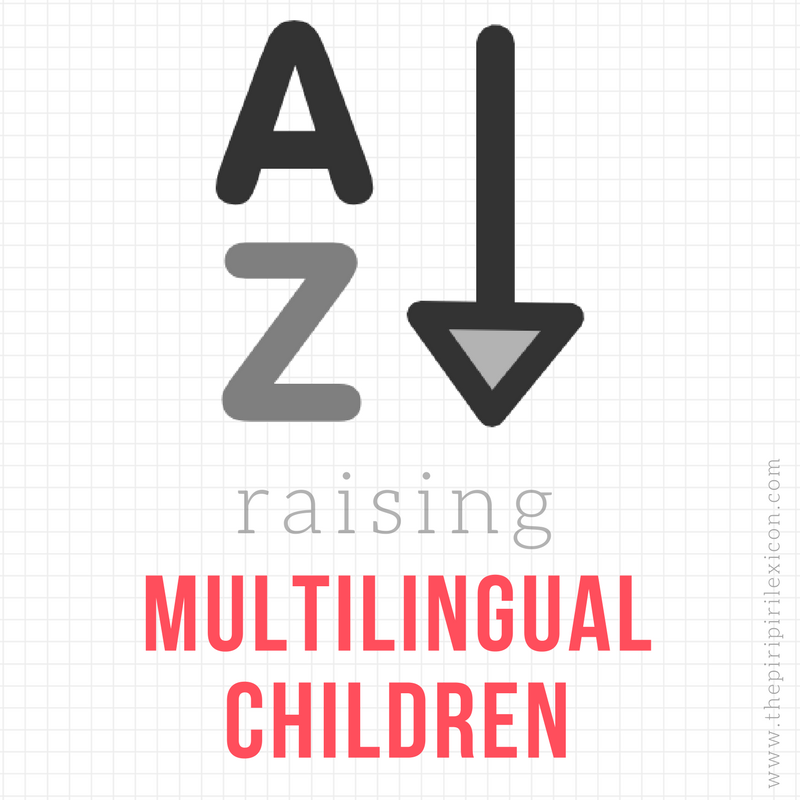 The 6th most spoken language in the world, one of the few that is spoken in every continent, and the most spoken language in the southern hemisphere? Minority for us, in my family.... I did not mean minority in the world. Ah, ok, sorry, my fault then.